Superbowl Sunday Shenanigans || What Makes Your Hair Healthy? 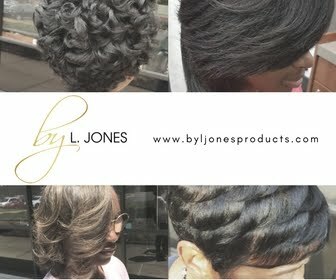 I have received so many emails from women asking me about healthy hair and how they can get their hair healthier. So, what makes your hair healthy? To be honest, healthy hair is easy to achieve as long as you are willing to do what is required. 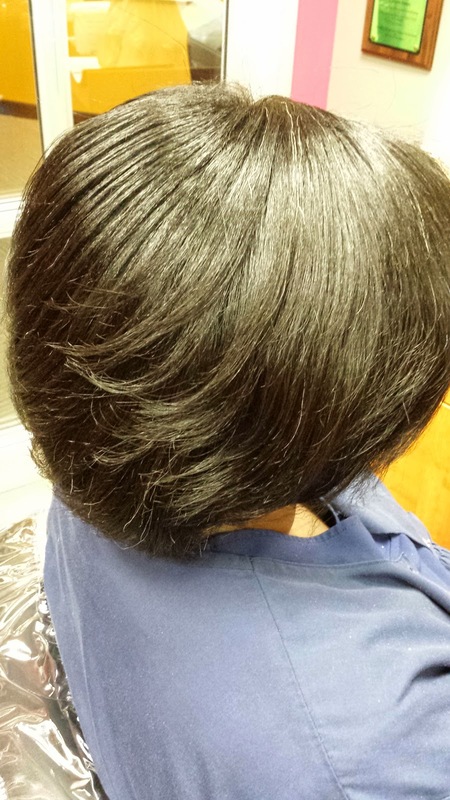 Many people tell me that they want healthy hair after it has already been damaged. Others want healthy hair but do not want to do healthy hair habits. 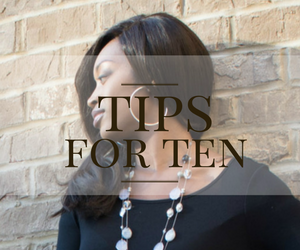 For instance, when a relaxed hair client asks me about how to get their hair healthier, I tell them that they should stretch their relaxer to at least 14-16 weeks. The first reaction is a blank stare, and the second is them telling me how their hair is too nappy for them to do that. That is a prime example of someone saying the words that they want healthier hair, yet their actions say a completely different thing. 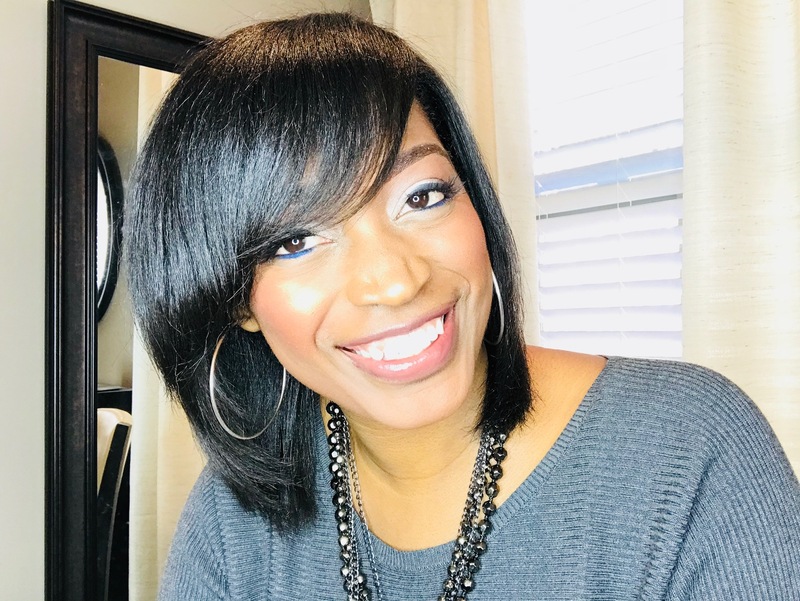 Getting a relaxer every 4-6 weeks is harmful to your hair if you do not have at least two inches of new growth and the majority of people do not have that much new growth in that short time span. All hair can be good hair. If it is healthy, it is good! My definition of healthy hair is hair that has an equal balance of protein and moisture and is trimmed on a regular basis. Protein refers to strength and moisture refers to elasticity so when hair is damaged, it is lacking in one of those areas. 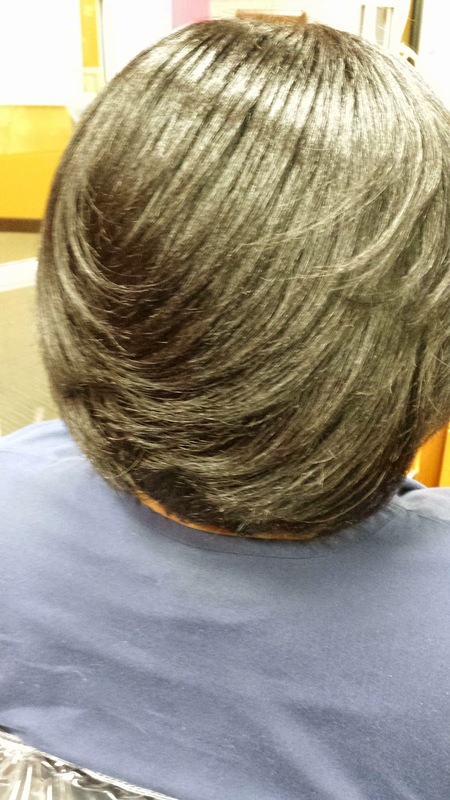 In the instance of relaxers, once the hair becomes over processed due to getting relaxers to frequently, the hair often begins to break very easily because it is lacking protein. Since the hair is not as strong as it should be that causes it to break off. 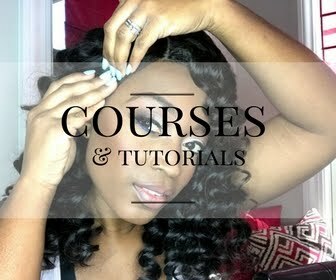 For those that love to have their hair relaxed bone straight, doing this over and over makes the hair much more brittle due to lack of moisture. 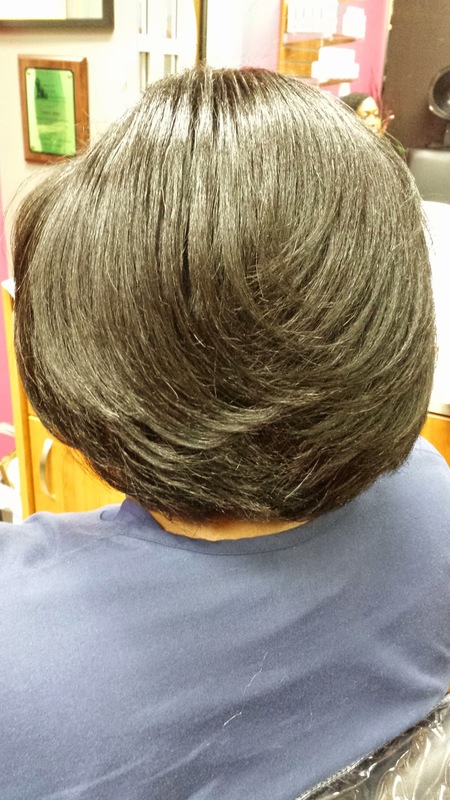 When hair is properly moisturized it can bend and stretch without breaking. Even if your hair is natural, it still needs to be properly taken care of in order to be healthy. Most of the natural hair that I have seen has enough protein but not enough moisture which is why many natural women have a lot of moisturizers in the stash of hair products. What makes your hair healthy??? The good news is that if your hair is damaged in some way, the majority of the time that damaged hair can turn back into healthy hair once you first determine what your hair is lacking, then give it what it needs to restore that equal balance. 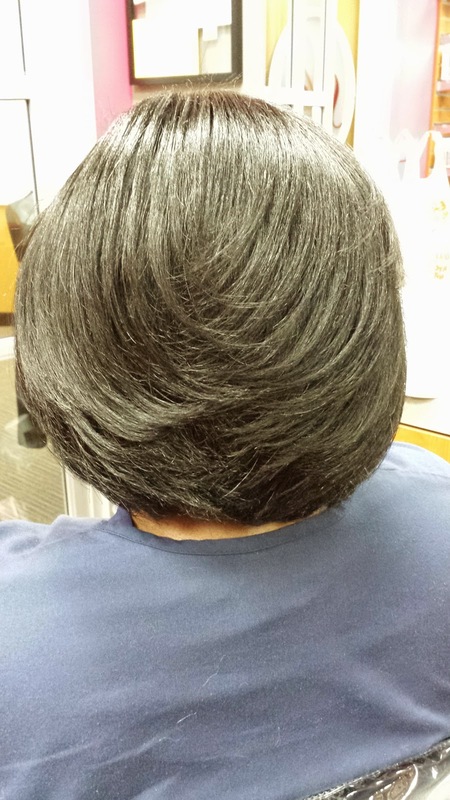 I do not necessarily consider hair that need to be trimmed as "damaged" just because it is such an easy thing to fix. So, let me ask you.. Is your hair healthy? Very informative post! I am recently relaxed after being natural for almost 3 years. I will be stretching my relaxers for 16 weeks from now on.